Calendars are essential for our day-to-day living, yes. 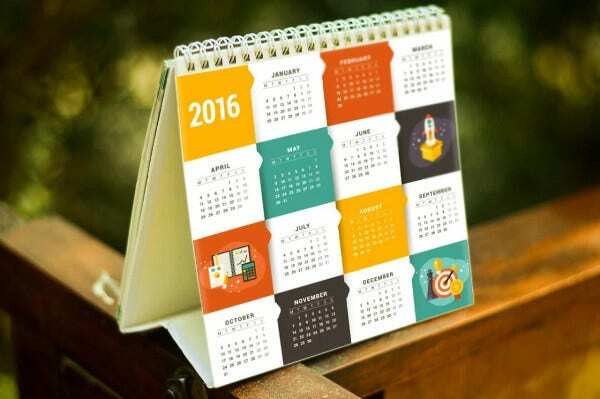 But after the month or the year ends, calendars are more likely to end up in the trash bin. 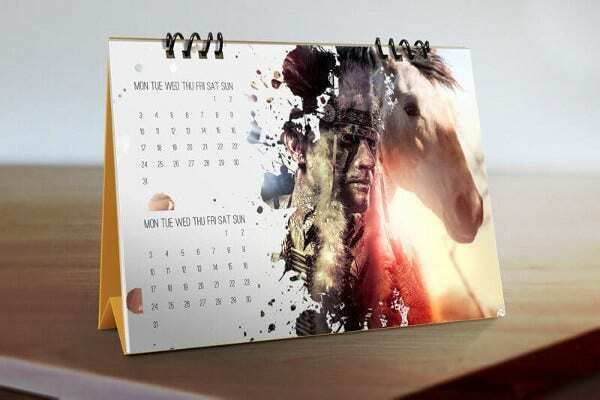 Calendar can also be made creative. 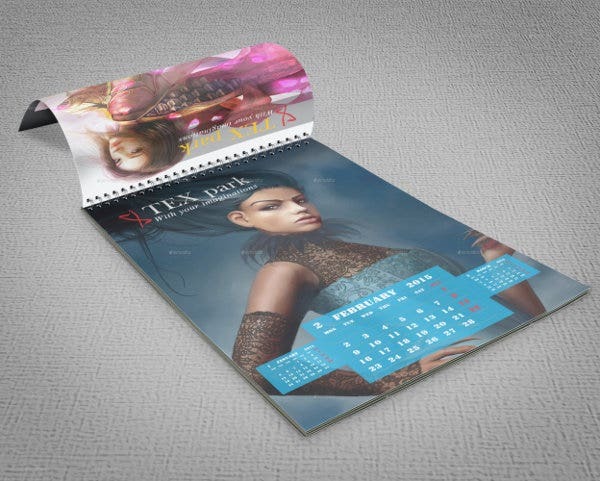 With the help of our calendar mock-up designs, you can easily upload any picture you want from your computer to your chosen template, and have it printed as a usable calendar afterwards. 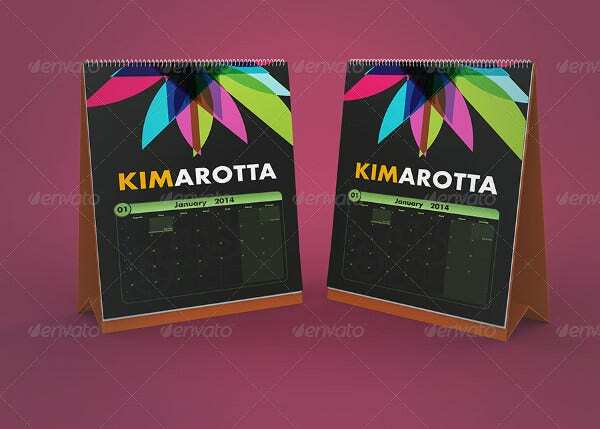 This way, once the month or the year has passed, these calendars are less likely to be thrown into the garbage and are more likely to be placed inside a picture frame. Mock-ups refer to a replica of an object, used for design evaluation, promotion, and other personal purposes. 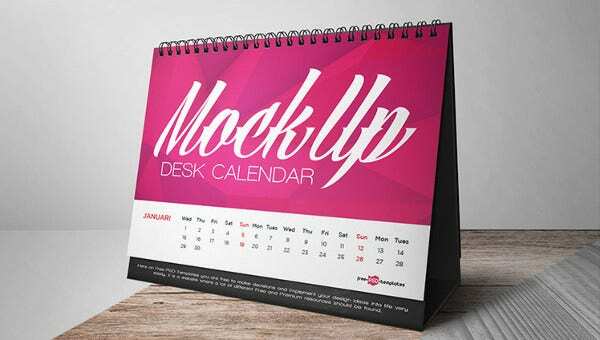 On this page, we have our large collection of photorealistic calendar mock-ups that you can hang on your walls, or place on top of your office table. Theses mock-ups take a whole new meaning to being creative over the years. 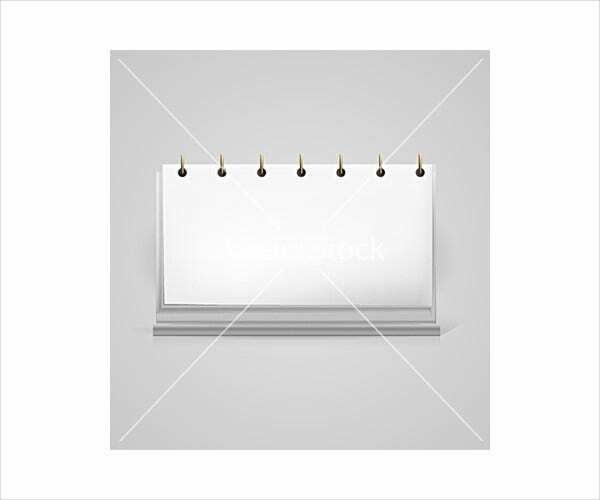 Calendars are a series of pages that show us the days, weeks, months, and the year. 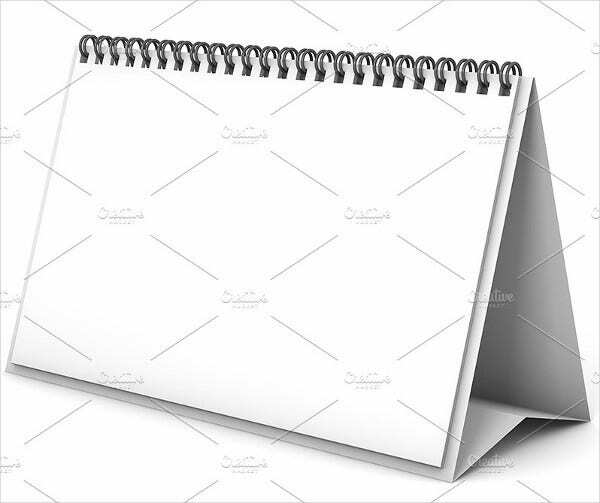 Often included in calendars are the holidays, the phases of the moon, and the sea levels. Calendars have been used for a very long time to keep us on track with the current dates. Some people would even make use of calendars as a reminder for both past and upcoming events. These calendars would only indicate the date itself and provide most of the space for writing reminders. Calendars can help us keep track of the days, weeks, and months. 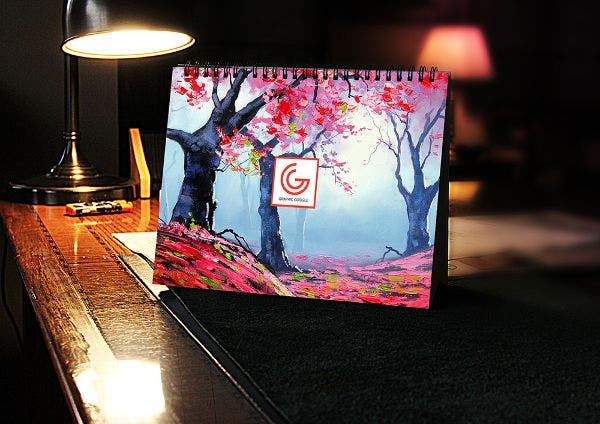 Calendars can also remind us of future appointments. Calendars can help us determine the sea level. The Roman calendar. The calendar developed during the Roman times. It was constantly changing from the time Rome was discovered to the fall of the Roman Empire. The Julian calendar. The calendar developed by Julius Caesar in 46 BC. It is here when it was first determined that there are 12 months and 365 days in a year. The Gregorian calendar, also known as the Western Calendar. The commonly used calendar nowadays. This is a modified version of the Julian calendar. Although the Chinese have their own calendar, they still make use of the Gregorian calendar. Septem, octo, novem, and decem are Latin terms for seven, eight, nine, and ten, respectively. 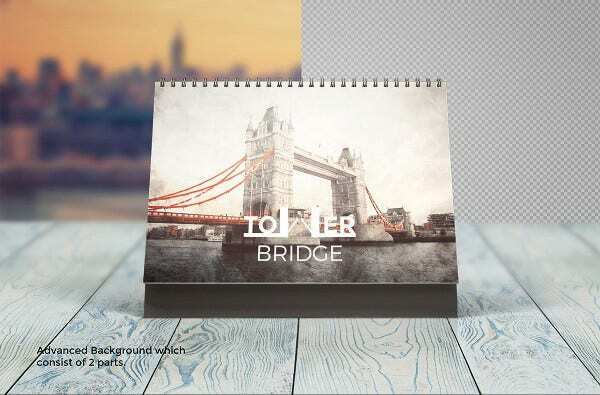 You may want to check out our collection of desk calendar mockup. 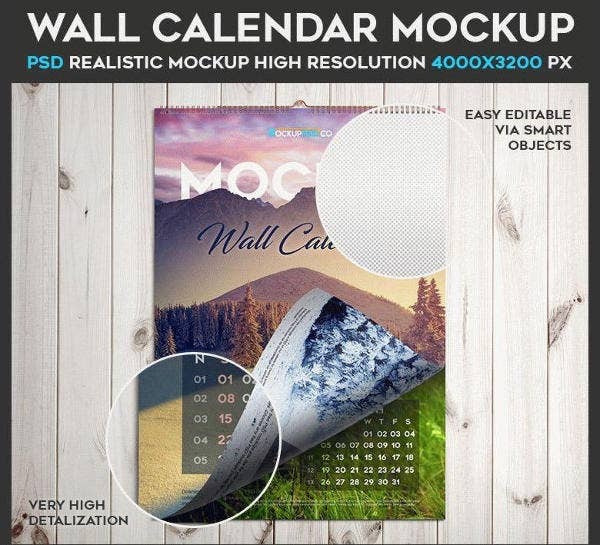 These mock-ups have been designed by creative and talented graphic artists, and you may be able to download these easily for a very reasonable royalty fee. 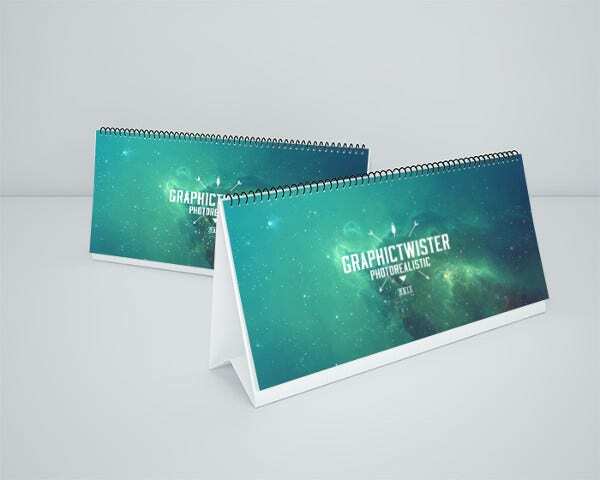 These mock-ups can be downloaded in Vector, PSD, and EPS formats to suit your needs. So what are you waiting for? Download your own mock-up now. For people who are using Adobe Photoshop, download in PSD format for compatibility purposes. 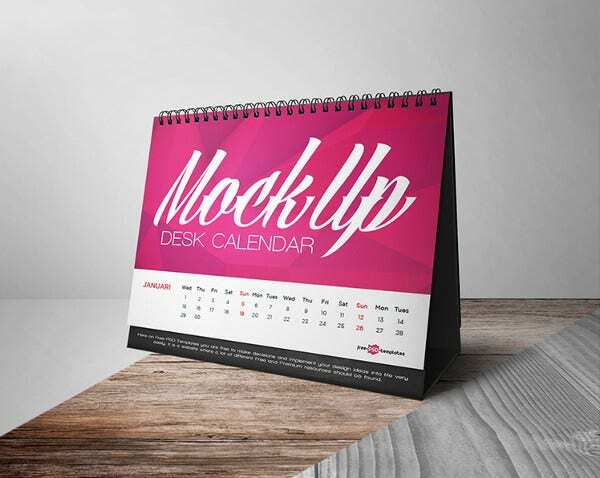 You may also want to check out our collection of desk calendar mock-ups. If you weren’t able to find what you were looking for on this page, scroll down to the bottom and check out the links to other related contents found on our website.